No doubt New York is exciting, but the city really comes alive during the holiday season. 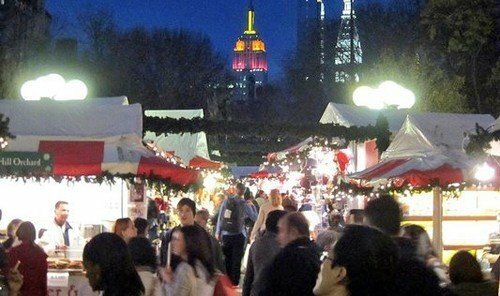 From train shows, to ice skating, to Radio City's famous Rockettes, Andrew Skwarek shows you how to enjoy the most wonderful time of the year in the Big Apple. 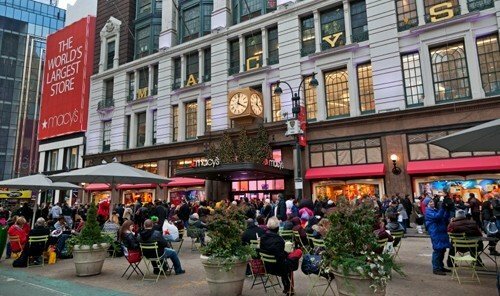 When the mercury drops in New York each fall, a handful of parks and outdoor dining venues transform into ice rinks filled with bundled up tourists and locals alike. Head to Rockefeller Center for a quintessential New York skate session; the tree lighting ceremony is Dec. 4, and it will remain lit until 11 p.m. on Jan. 7, 2014. Bryant Park’s Winter Village provides unrivaled Midtown skyline views, but if you’re looking for some suds after skating, head to the Standard High Line rink in the Meatpacking District. 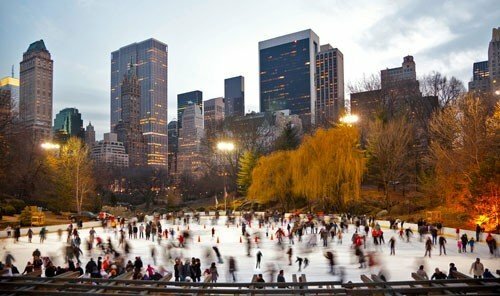 Families should check out Central Park’s Wollman Rink; it offers youth figure and synchronized skating classes. 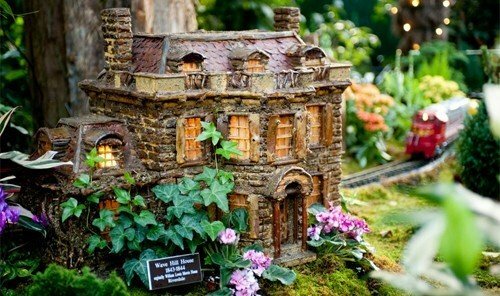 The New York Botanical Garden Holiday Train Show kicks off Nov. 16 and will feature more than 140 scaled New York landmarks crisscrossed by miniature locomotives chugging along a quarter mile of track. Devised by Paul Busse and his team at Applied Imagination, this microcosm of the Big Apple is an architectural masterpiece and is constructed out of natural materials such as bark, twigs, fruits and pinecones; it showcases iconic sights like Penn Station, Yankee Stadium, St. Patrick's Cathedral, Radio City Music Hall and the Brooklyn Bridge. 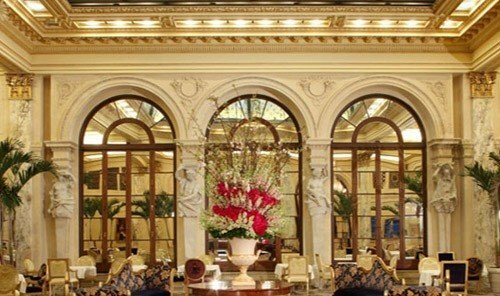 Certain Friday and Saturdays in December are dubbed “Bar Car Nights,” where each ticket includes a complimentary specialty cocktail. 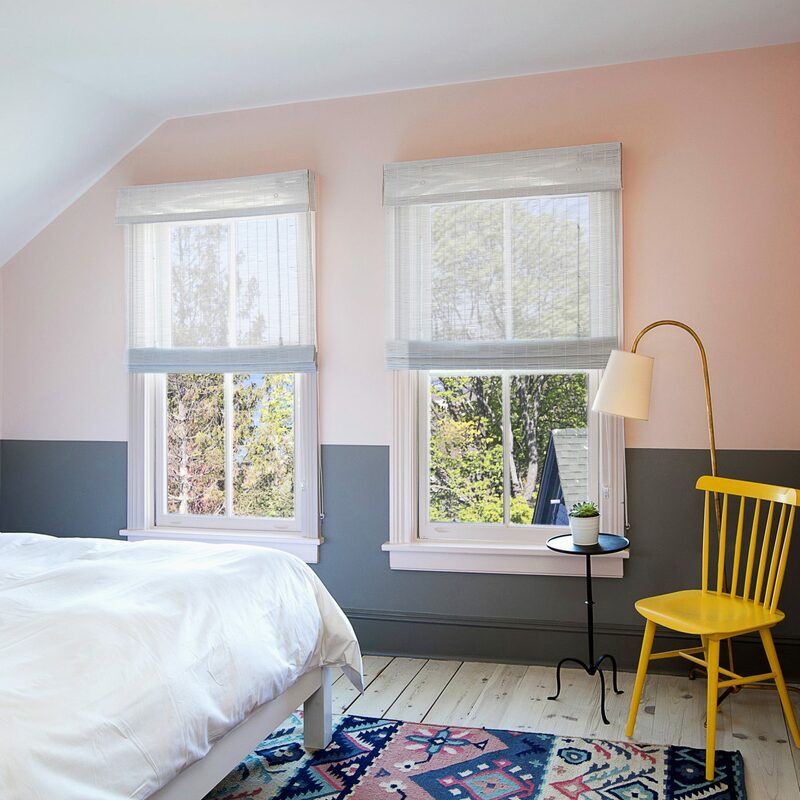 From Nov. 21 through Dec. 24, UrbanSpace’s Holiday Market will set up shop in Union Square, with over 100 booths designed to mirror the traditional pop-up shops in Northern Europe. 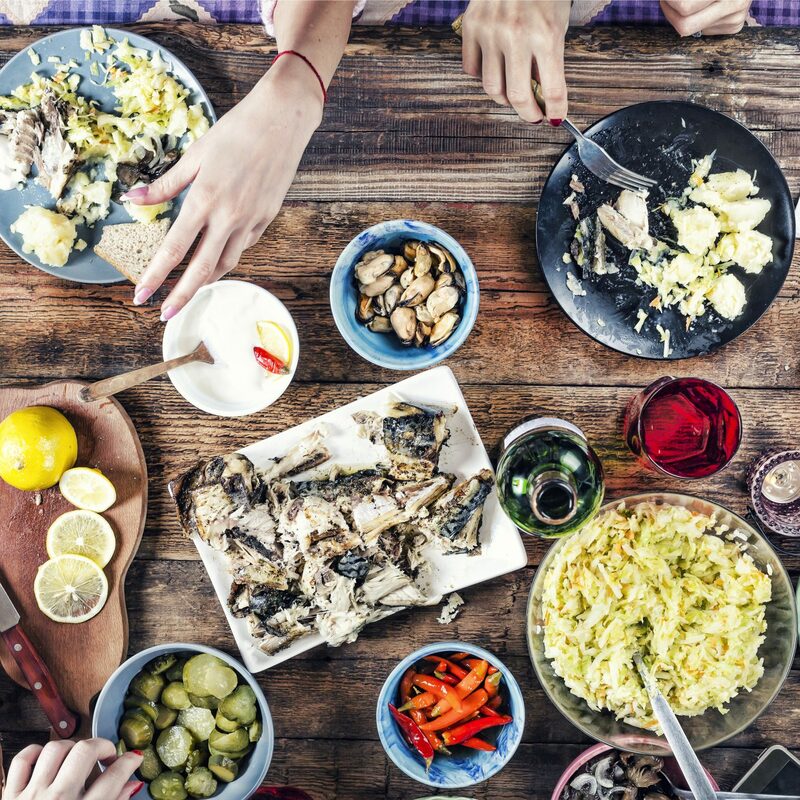 Spend an afternoon picking up gifts for your friends and family (or for yourself); some trinkets you can expect to find are holiday-themed crafts, ornaments, handmade jewelry, bags and blown glass houseware. Watch the Rockettes dance in perfect unison (including their signature high line kick) at the Radio City Christmas Spectacular. The show is set to include a mesmerizing 3D ride with Santa, from the streets of New York City to the North Pole, as well as ice skaters, dancing teddy bears (in case you didn’t get enough of Miley Cyrus’ VMA performance) and a living Nativity. 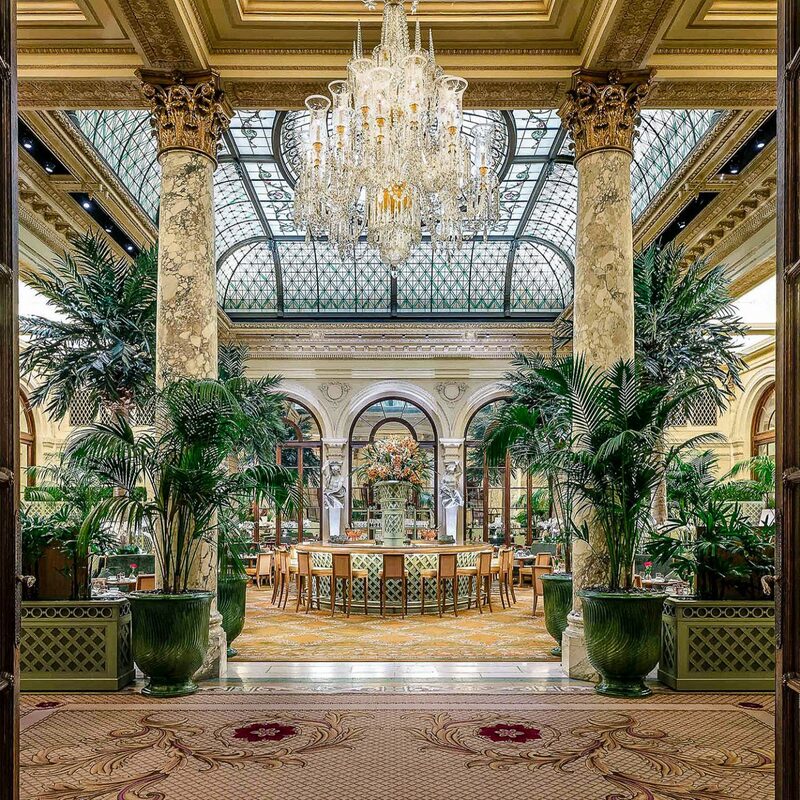 The crown jewel of the fabled Plaza Hotel, Palm Court served as a setting for scenes in The Great Gatsby, and its ornate stained glass ceiling and stately columns exude a grandeur and charm that have been wowing guests since its opening in 1907. And, in true Plaza fashion, the holiday decorations here are elegant and timeless. 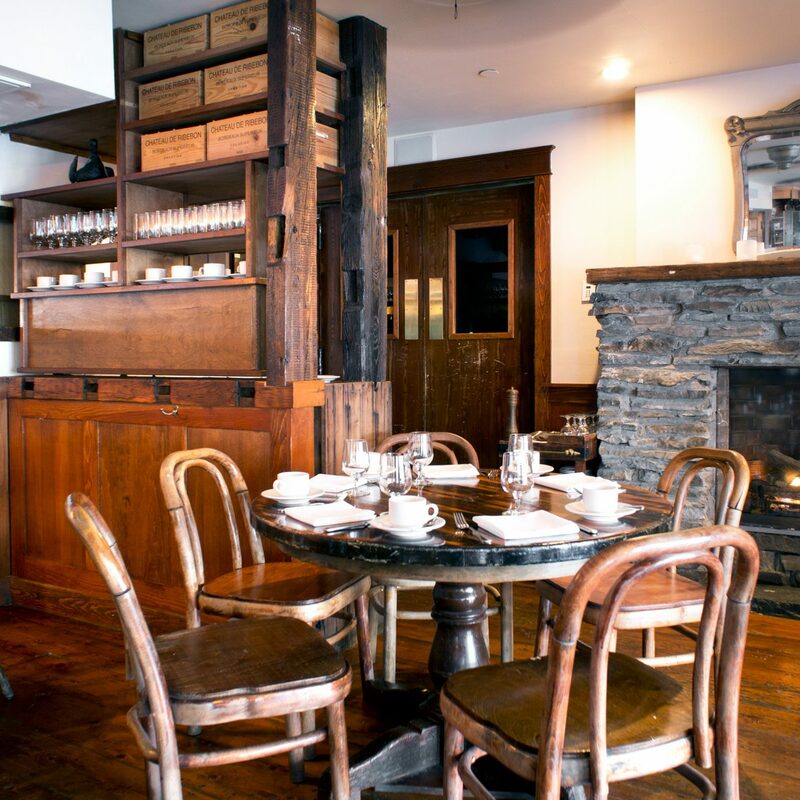 Take a break from shopping and stop in for afternoon tea (we recommend the New Yorker or Eloise varieties). Get in the holiday spirit this December at the Solomon R. Guggenheim Museum. 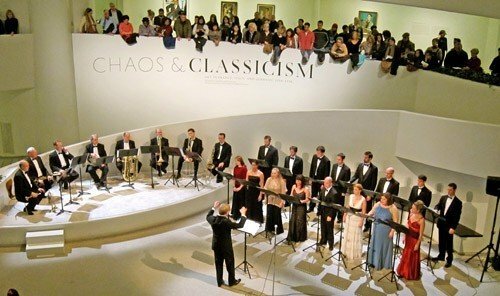 George Steel’s Vox Vocal Ensemble and the Graham Ashton Brass will come together to spread the holiday cheer with a performance in Frank Lloyd Wright’s beehive-shaped rotunda on Dec. 15 and 16 at 7 p.m. Tickets sell out quickly so be sure to book in advance; prices are $12 for members, $15 for adults. 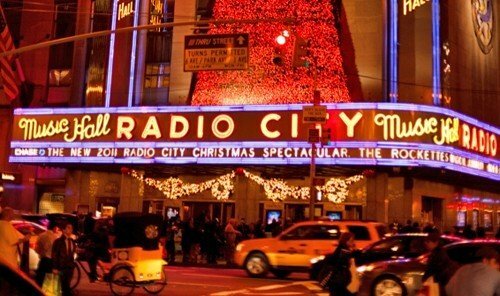 One of the most classic holiday experiences in The City That Never Sleeps is seeing a performance of George Balanchine's The Nutcracker, which is put on by the revered New York City Ballet and runs from Nov. 29 through Jan. 4, 2014. 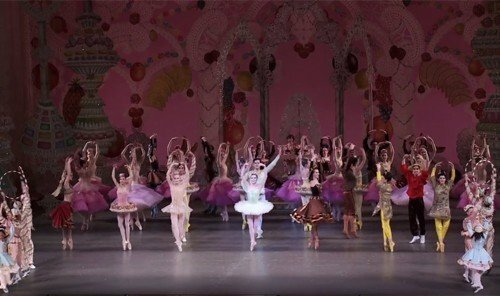 Admire the poise and talent of the show’s 90 dancers and 62 musicians as you’re transported to a fantasyland of nutcrackers, toy soldiers, giant mice and handsome princes. For something a bit different, make your way to Brooklyn’s Dyker Heights, where Christmas decorations are on steroids. This predominantly Italian-American section goes all out for the holy holiday; houses are tricked out with over-the-top ornamentations like gaudy lights, 30-foot toy soldiers, animatronic toys and motorized displays. 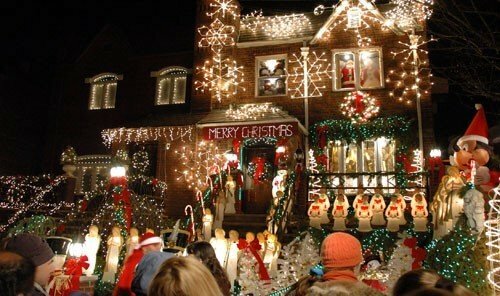 See just how seriously this nabe takes decorating by booking the Christmas Lights and Cannoli Tour from Nov. 30 to Dec. 31, which lasts approximately 3.5 hours, and just be glad you’re not paying their electric bill.